Do your research: First and foremost, you’ll want to explore different companies. Make sure they are reputable and trustworthy. You might want to ask your friends or family for suggestions, or the realtor who you used to buy your property for any recommendations. Review your current agreement: Next you’ll want to review the agreement that you’re currently in. Be sure to check for any cancellation clauses and take note of costs and fees associated with cancellation. Once you have this information, you can write up a notice of termination. Let us do the rest of the work! We take pride in making your transition as seamless as possible. 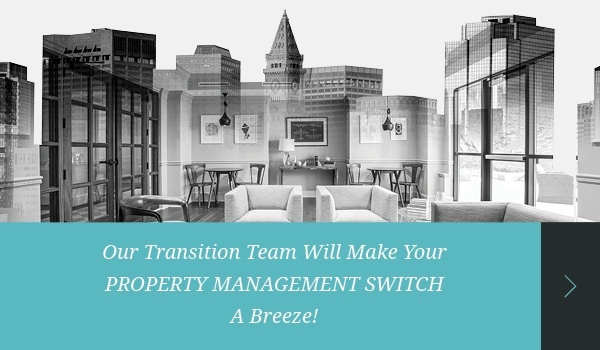 Utilizing a strict onboarding checklist involving multiple departments of our company, we make sure that all aspects of your transition are taken care of. Do You Know Where Your Condo Association Documents Are? Have You Noticed Most Property Management Companies All Say The Same Things? ← Do You Know Where Your Condo Association Documents Are?